Did You Forget Your LovelySkin.com Password? No problem! Follow the directions here to create a new password and be on your merry way! 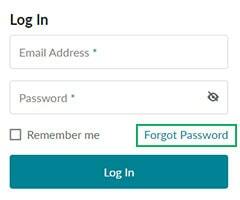 On the login page, click the “Forgot your password?” link. 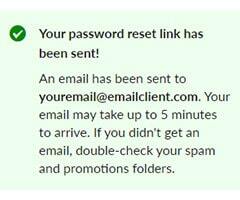 An email containing a reset link will be sent to the email address you provided. Your email may take up to 5 minutes to arrive (depending on your email service provider). Note: If you did not receive an email, please check your spam folder and make sure to add CustomerCare@LovelySkin.com to your contact list. 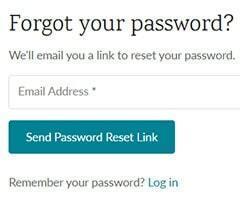 Click on the link provided in the email to reset your password. This will take you to a page that will allow you to enter your new password. 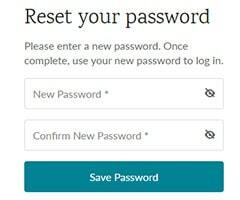 Once you have changed your password, you will be able to login to your account with your email address and your new password.